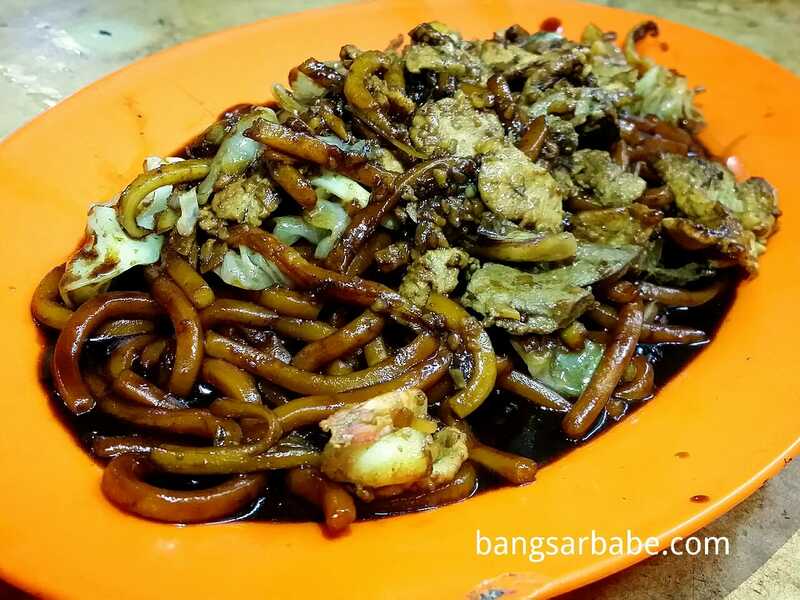 rif and I have been working on this little project for more than a year now, going around Klang Valley is search of the best Hokkien Mee. To date, we’ve checked out close to 40 places to come up with this Top 10 list. We also went to the extent of revisiting several outlets to double check if the quality is still up to par. Here are our picks in no particular order. 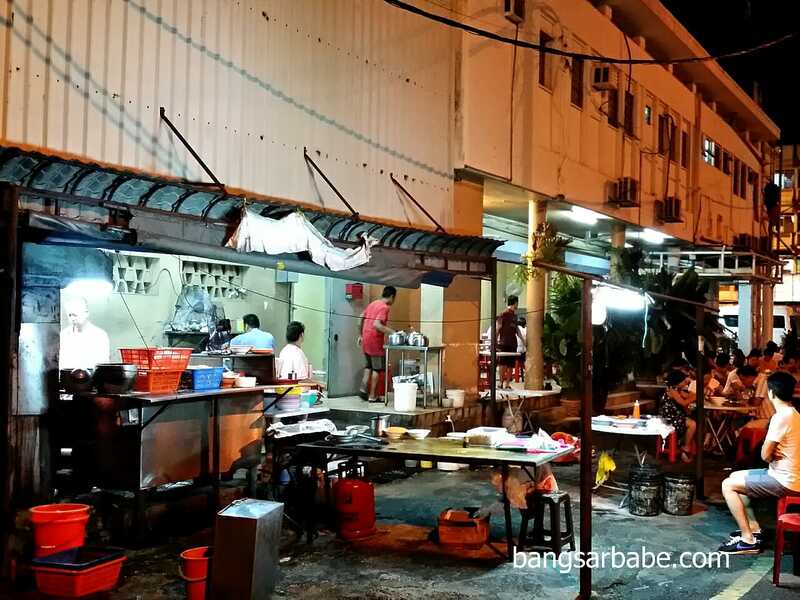 Many have argued that Damansara Hokkien Mee is now cooked by foreign workers and they don’t do it as well. 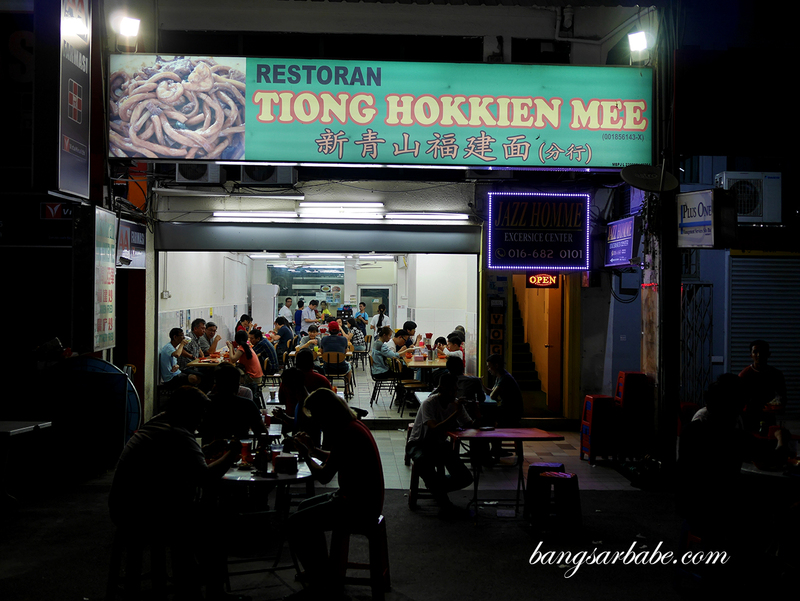 Perhaps they are right, but the Hokkien Mee is still decent. I go there fairly often for supper and even during my last visit two weeks ago, the noodles still had standard. There was enough wok hei and flavour, plus the sambal packs quite a punch. 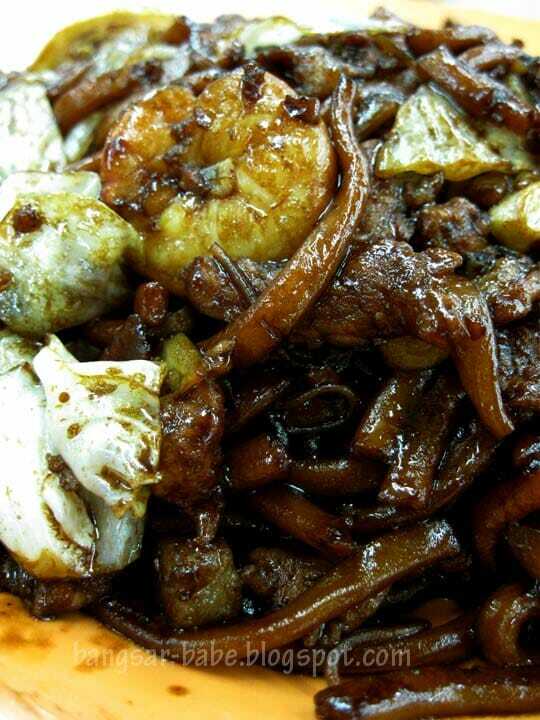 Everyone knows Ah Wah Hokkien Mee – it is an institution on its own and one that I believe will continue to grow. This place is always packed come night time and they have proven to be quite consistent over the years. 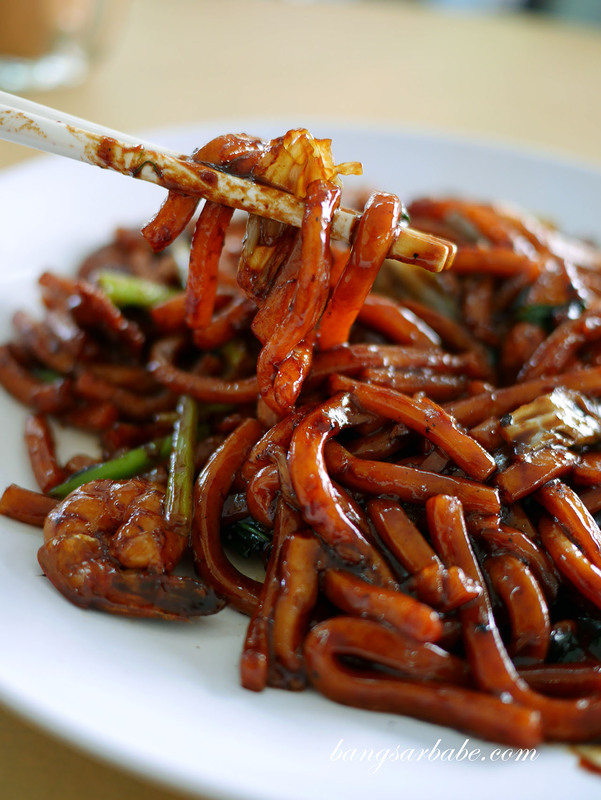 The noodles are cooked over charcoal fire and comes with a good dose of wok hei. 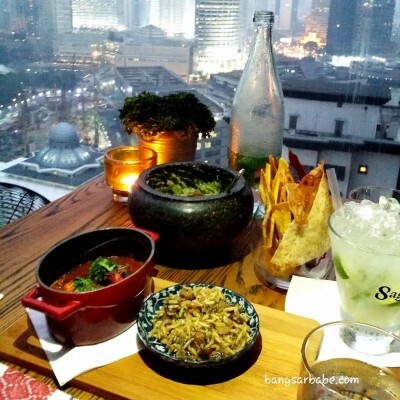 They also have pretty good sambal chili to give you more oomph. As there is a pretty big team of cooks, the noodles don’t take longer than 30 minutes to arrive. 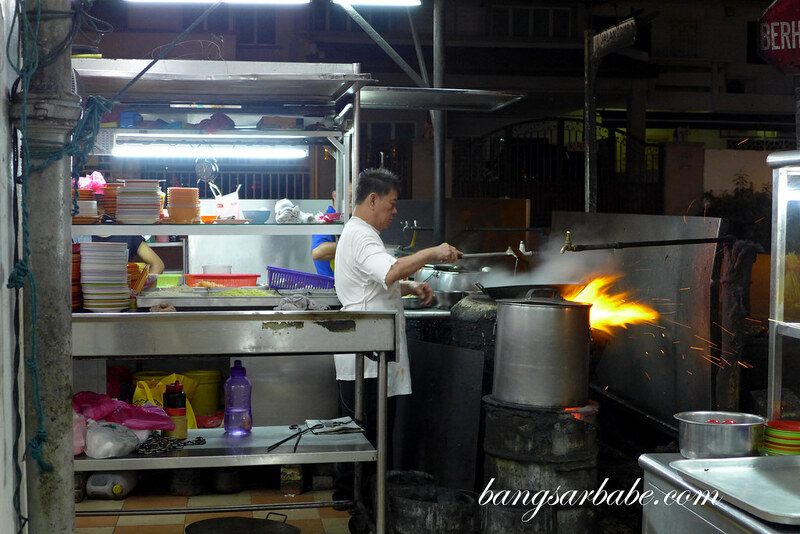 I spotted Ah Wah in Taman Paramount a few years back when I was in the area for dinner. 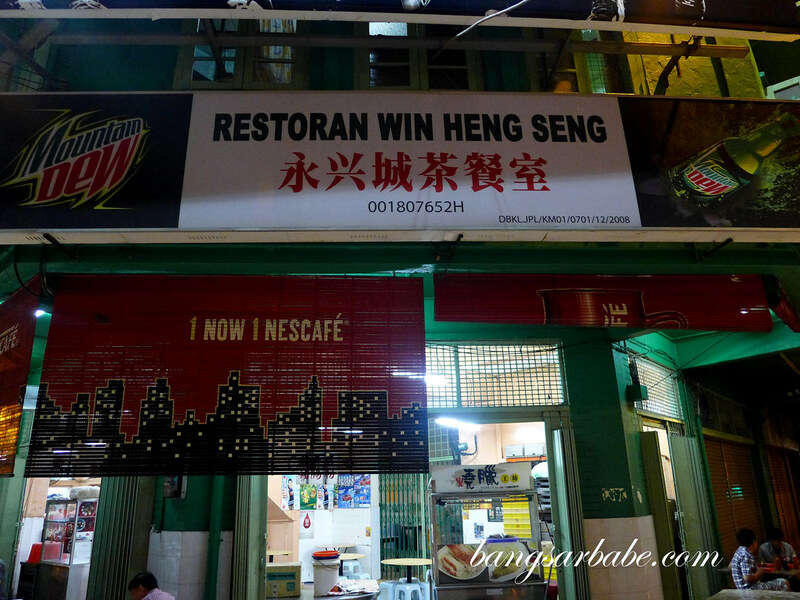 This Ah Wah also serves good Hokkien Mee albeit slightly wetter. The noodles are chewier and comes with a good amount of lard and pork slivers. This was a hidden gem that I discovered thanks to a tip-off from some of my avid followers. The stall is located next to Fei Por Chicken Rice – there isn’t a proper signboard but you can’t miss the tables and chairs placed along the sidewalk. 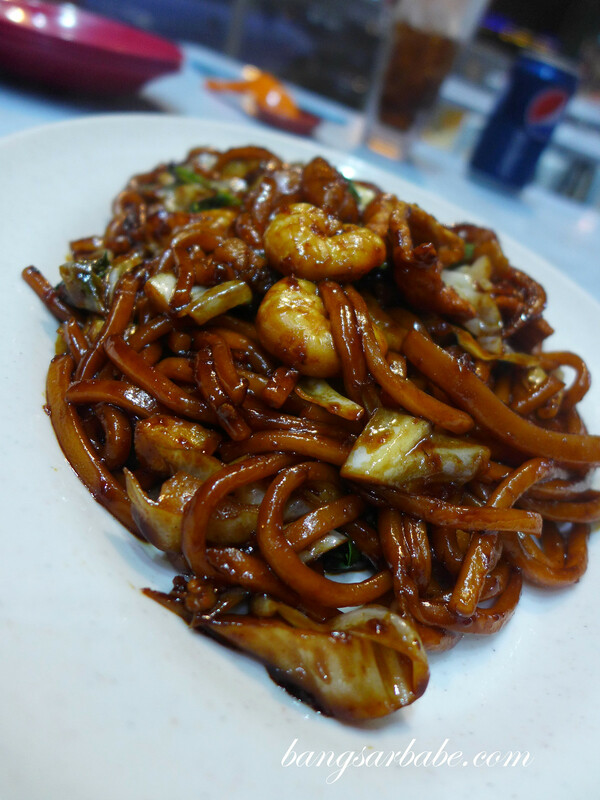 The Hokkien Mee is decent but in my opinion, still not as tasty as the one from Ah Wah 222 and Ah Wah Taman Paramount. 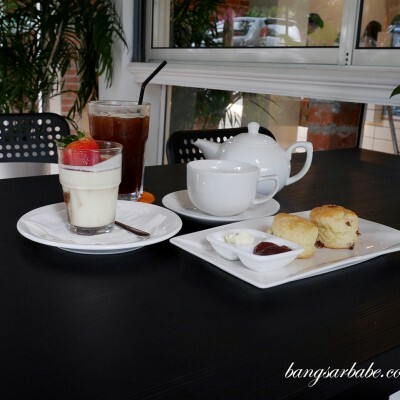 That said, it is still one of the better ones I’ve eaten in Klang Valley so if you’re in the area, do pay them a visit. 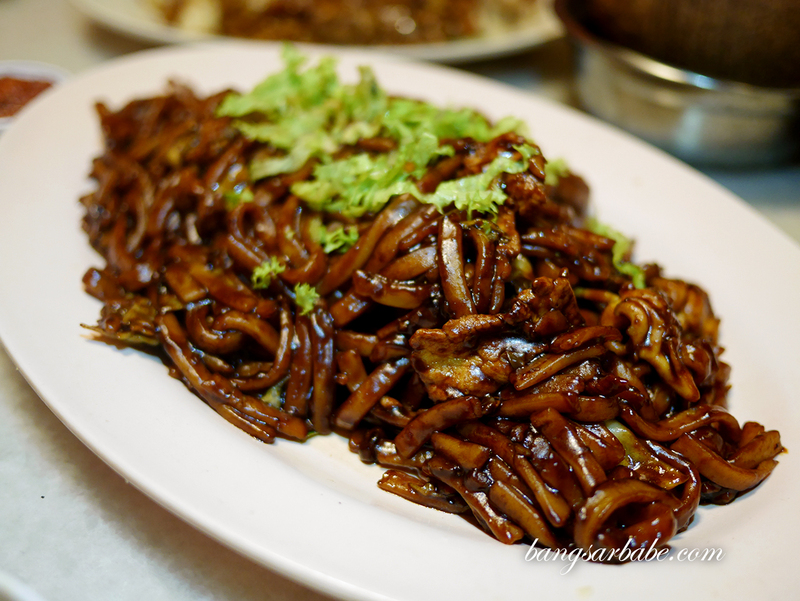 The Hokkien Mee in Jalan Imbi has a steady stream of customers and rightly so. I thought the noodles were good – cooked just right with a good amount of wok hei. 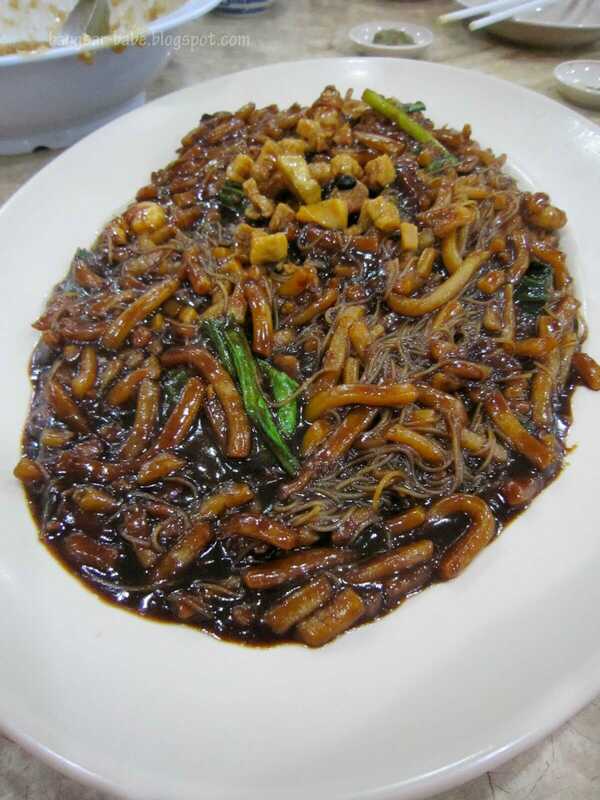 This has a stronger flavour compared to the Hokkien Mee in Pudu, though portions are a bit small for the price you pay. 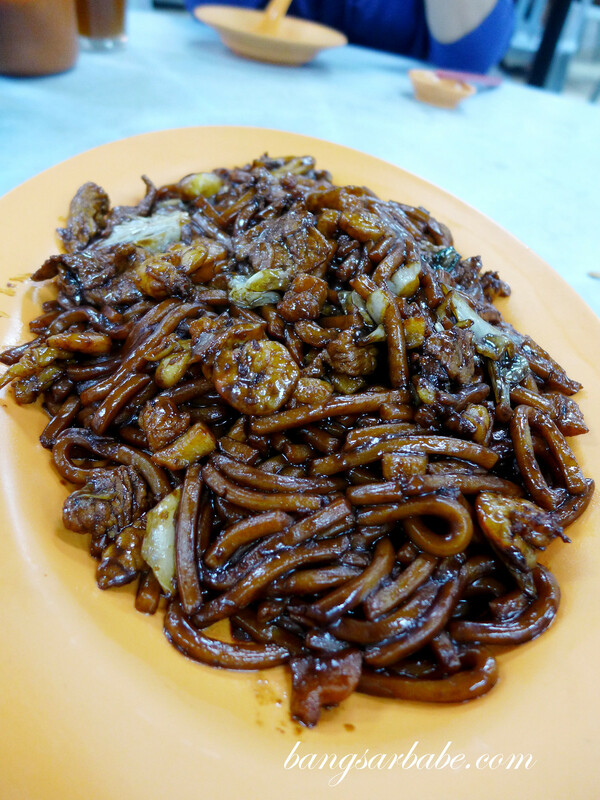 San Kee is actually a coffeeshop that houses this noodle stall selling Hokkien Mee, Cantonese Fried Noodles and Loh Mee. 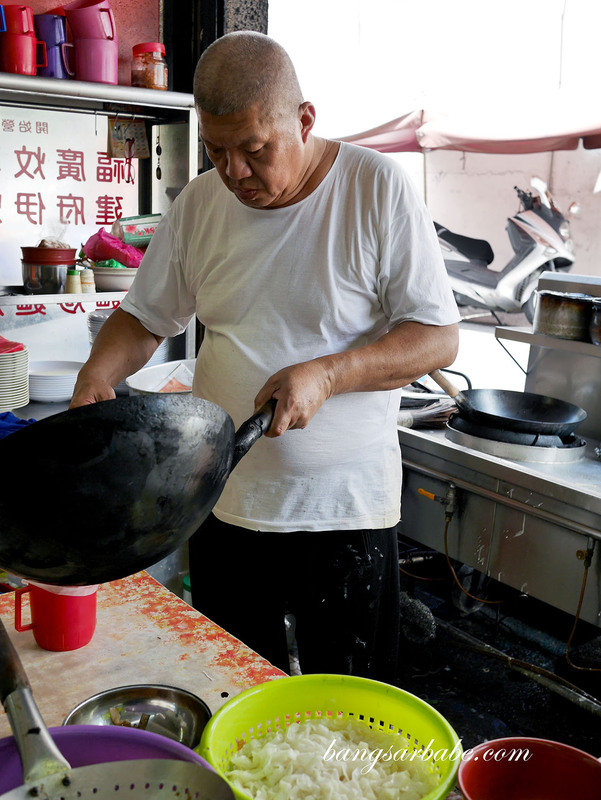 The uncle manning the stall is quiet but accommodating – don’t forget to ask him for “extra lard” to add onto your Hokkien Mee. The noodles don’t have any alkaline smell or taste, and texture was good. 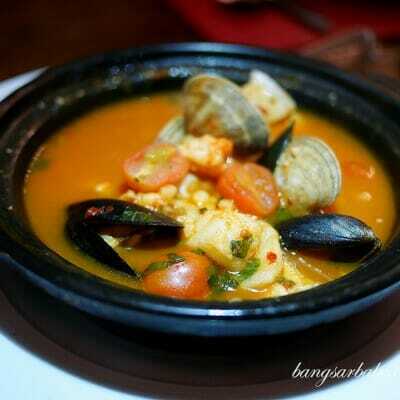 Portion is also decent and price, reasonable. 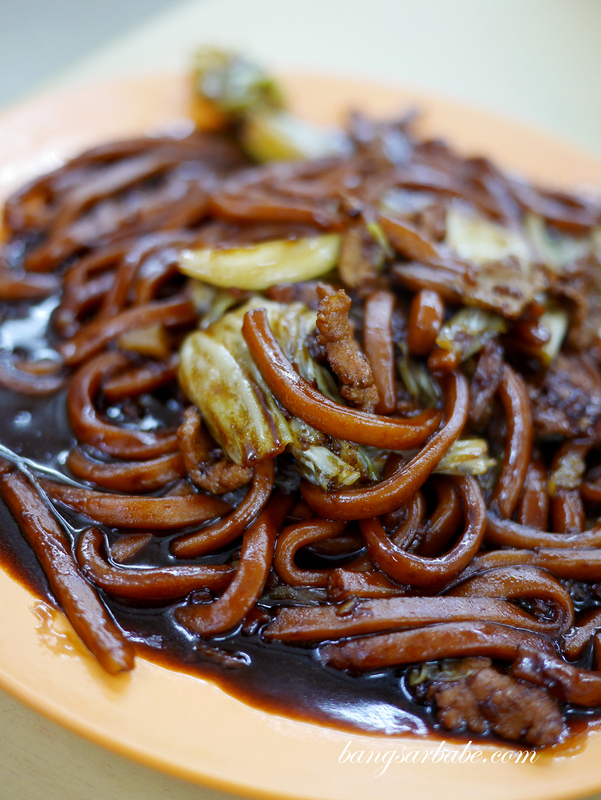 Like Ah Wah in Jalan 222, Kim Lian Kee is widely sought after for its Hokkien Mee, with several branches across Klang Valley. The main outlet in Petaling Street has become quite a tourist trap – don’t bother going there at night as the food is terrible. 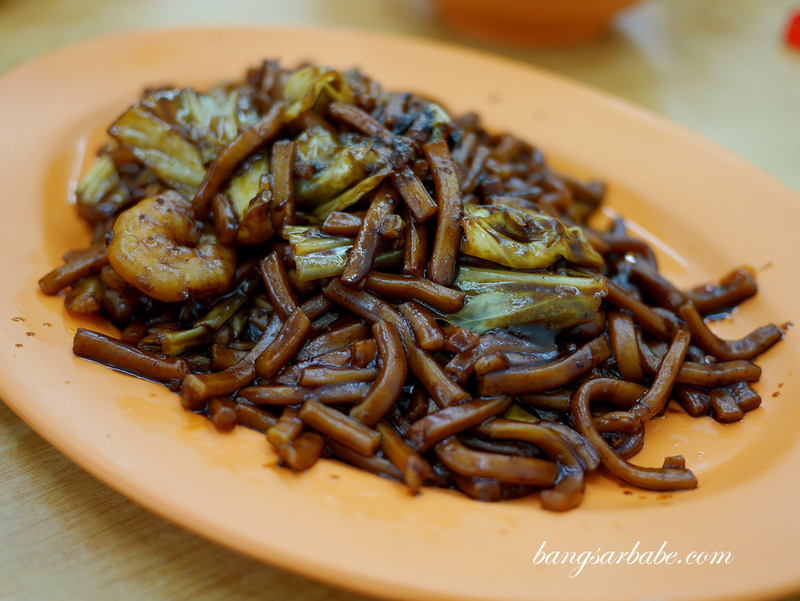 For some reason, the Hokkien Mee tastes significantly better during the day. I used to eat this regularly when I was working nearby. 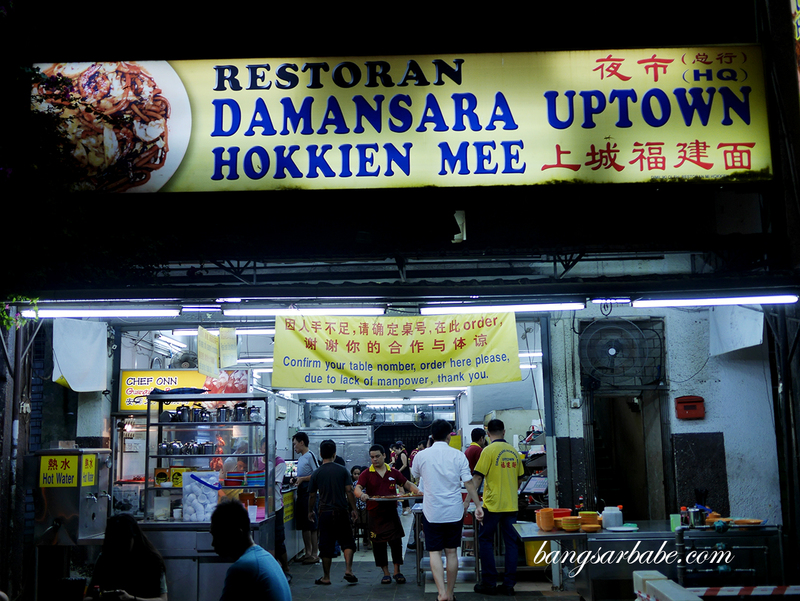 I usually visit for the fried porridge, but the Hokkien Mee here is pretty decent as well. The noodles are saucier and comes with a good amount of pork slivers and lard. 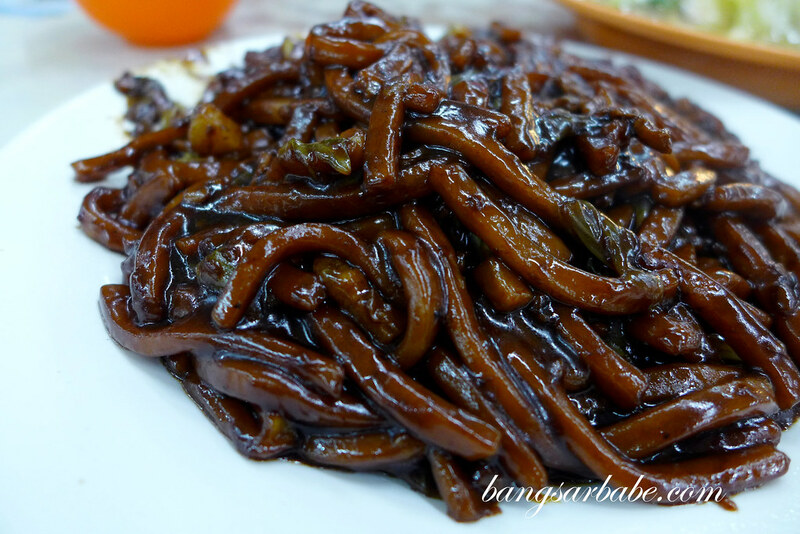 If you’re into Hokkien Mee with a bit of gravy, you’ll enjoy this. Traditional Hokkien Mee fans wouldn’t, I reckon. 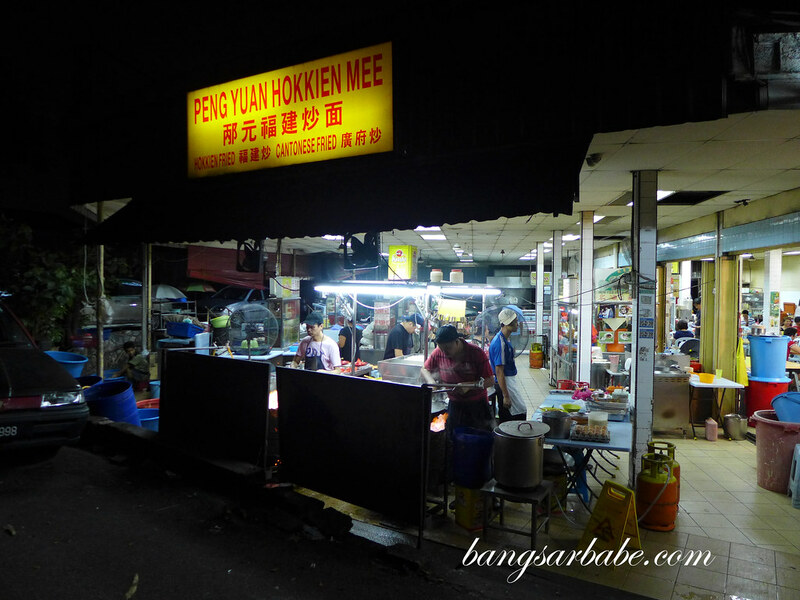 Peng Yuan Hokkien Mee is location up the road from Ah Wah in Jalan 222 and the noodles are almost as tasty as Ah Wah’s. There’s a good amount of wok hei and turnaround time for noodles is faster compared to the latter. I was told the guy running Tiong Hokkien Mee used to train under Ah Wah and his noodles are pretty good. It used to be better several years ago when he fried them in small batches but these days, the noodles are cooked in a larger wok to cater to the crowd, so the wok hei flavour isn’t as pronounced. Still pretty decent, so I’ve decided to include this into my Top 10 list. For more of my Top 10 Food Lists, click here.